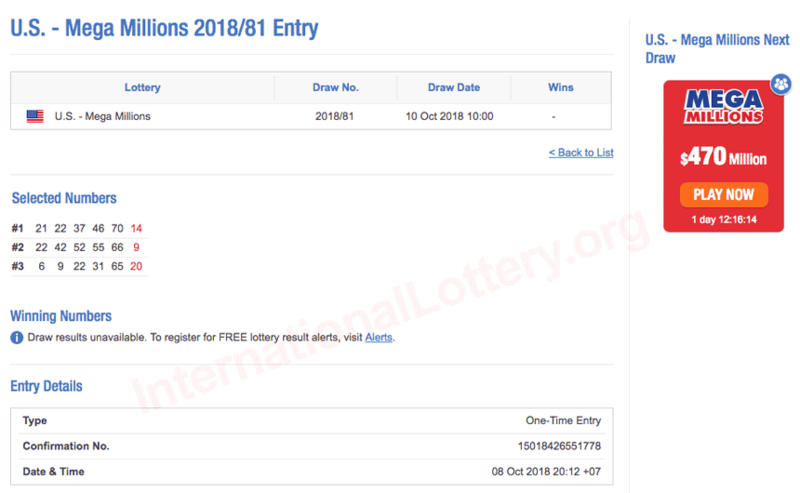 Besides Powerball, which has produced the largest jackpot in history ($1,6 biliion, 2016), Mega Millions is also one of the top lottery in the world with the prize of hundreds of millions of dollars. 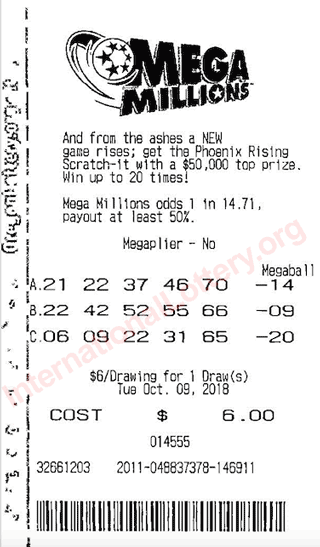 If you want to try your luck, Mega Millions would be a great choice! 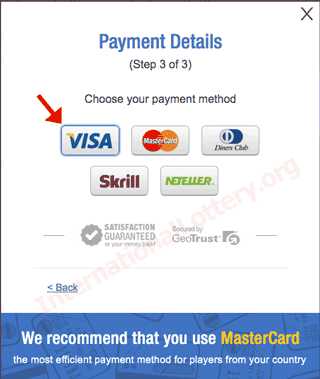 To begin playing Mega Millions online, you should prepare yourself a Visa Debit card which allows paying online. 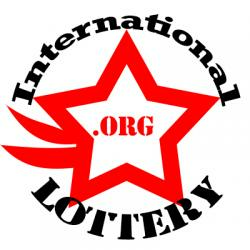 Then follow our steps to buy yourself Mega Millions tickets without going to America. 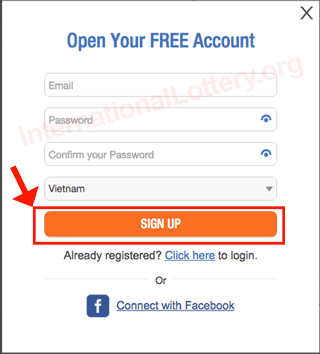 How to buy Mega Millions tickets from outside the United State ? 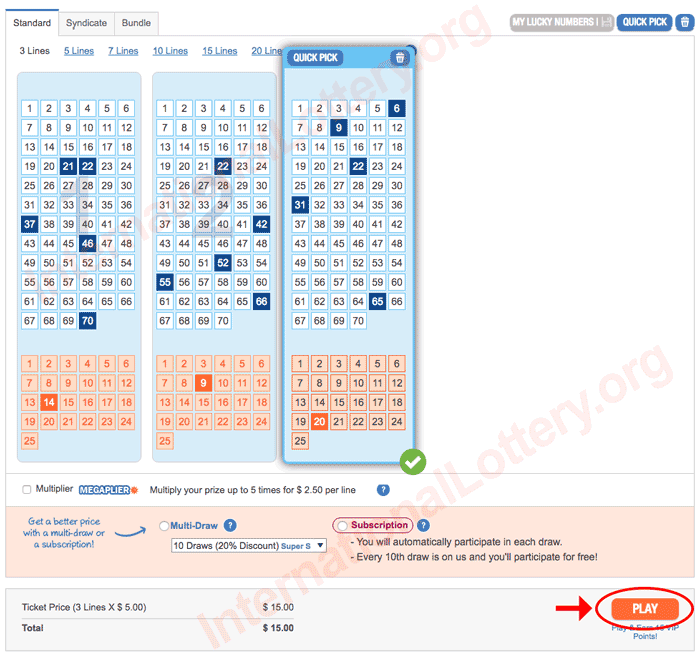 Step 1: Go to the TheLotter to buy Mega Millions tickets by clicking here ! 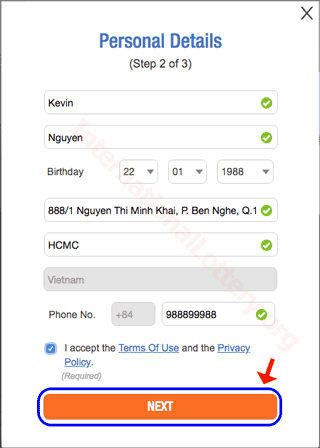 Step 2: Choose your favorite number! 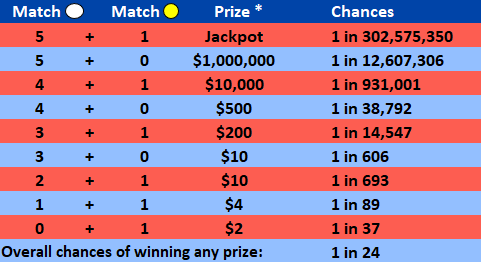 For each of the 3 tickets, you will need to select 6 numbers (5 white numbers and 1 Mega Ball number) or use QUICK PICK to select randomly. 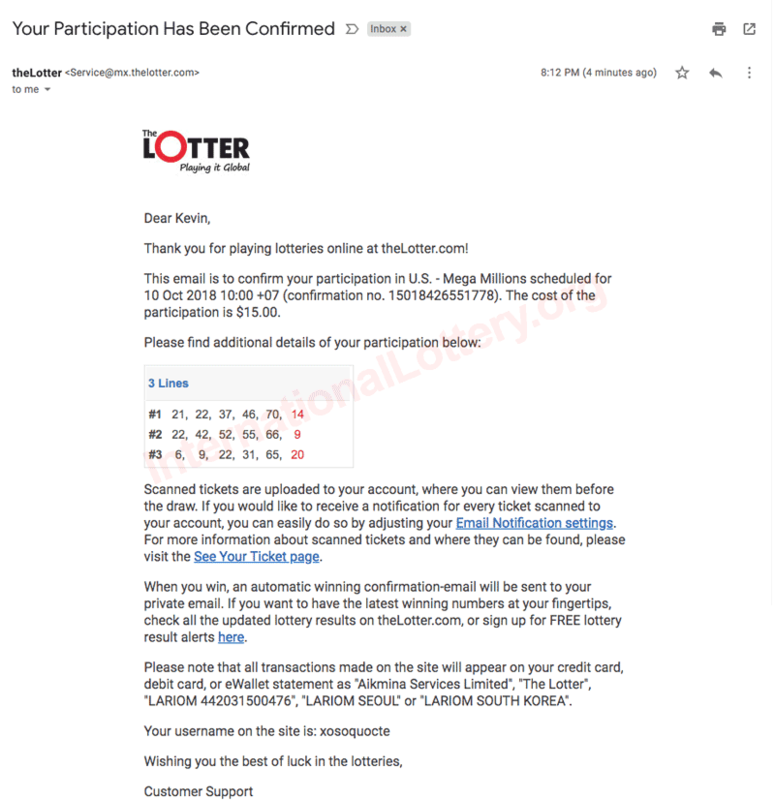 Note: If you meet with “transaction declined” error even though there is nothing wrong with your card or your typing, read out How to buy Mega Millions lottery tickets on TheLotter using Neteller. 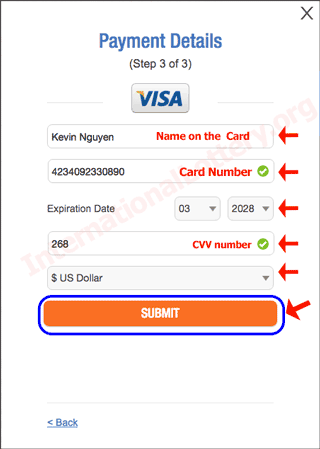 You can also review your transaction by visiting “My Account” menu.